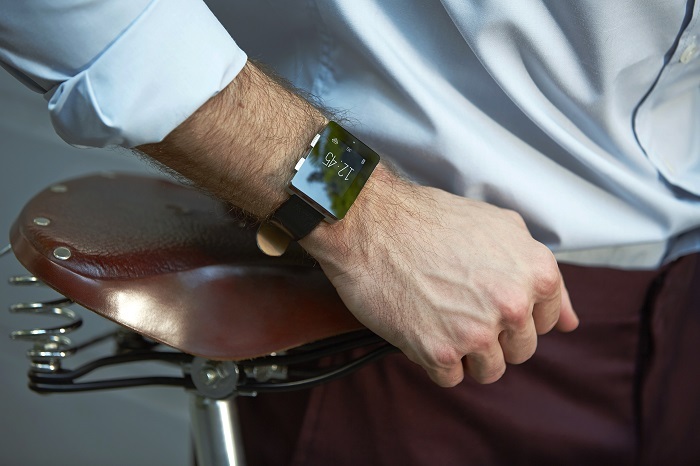 Wearables are becoming popular day-by-day. There are many decent smartwatches available in the market, such as Pebble, Galaxy Gear, Toq and many more. If you’re more of a fitness person, and looking for a watch to go along with it, it’s time you take a look at the Wellograph, a watch that also combines the power of an activity tracker and a heart rate monitor. 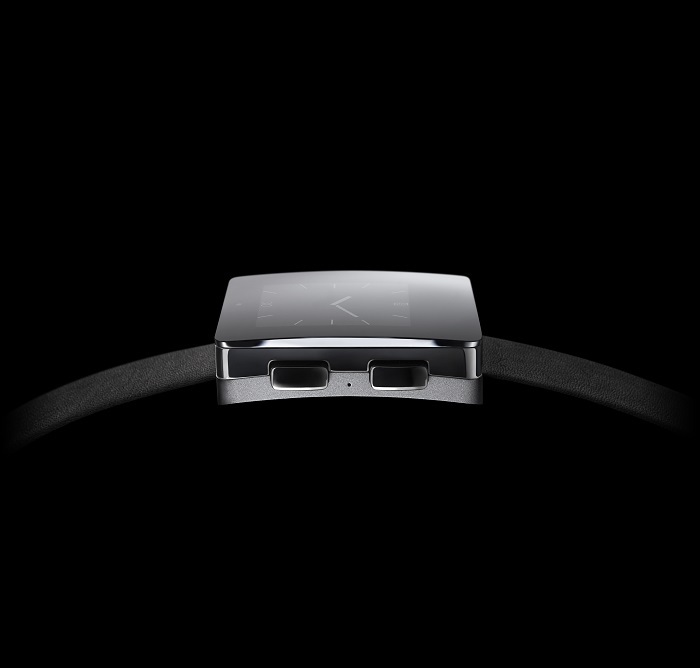 The watch comes with a 1.26-inch display and is made of sapphire crystal, stainless steel and aluminium. The make of the watch appears to be solid, and it even looks quite decent in terms of design. The activity tracker in the watch tells you quality of activities you’ve performed thanks to the heart rate monitor and show you how hard your exercise was. It displays pulse, fitness, workouts, steps, and a host other wellness information to help you find out how active you are. The watch comes with a magnetic charging dock with Micro USB power adapter that can give users a two-weeks battery time with one charge. The watch also comes with Bluetooth 4.0 LE support, and an application for mobile platforms including iOS and Android that summarizes all the exercises you’ve done along with a score for the most recent exercise. The watch is not available at the moment, but it’s expected to hit retail in Spring later this year. There’s no word about the price, but we’ll update you as soon as they release it. Head over to the source link below to find more details about the watch.